It’s Winter! But don’t let that stop you from venturing out to explore the new season, just wrap up warm with a snuggly coat, warm hat and gloves. It’s time for the fun of putting on your gumboots and jumping in puddles or if you’re lucky enough to have snow – building a snowman! 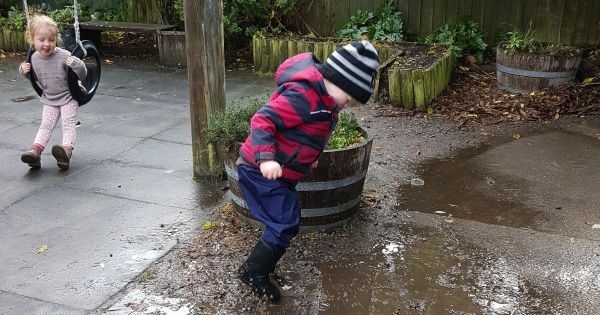 Across our network of over 70 kindergartens in Canterbury, Banks Peninsula, the West Coast and Central Otago you'll see tamariki heading outdoors to play even if the weather is cooler or it's raining. Our outside environment often transforms quite dramatically depending on what’s happening with the weather, or the seasons. 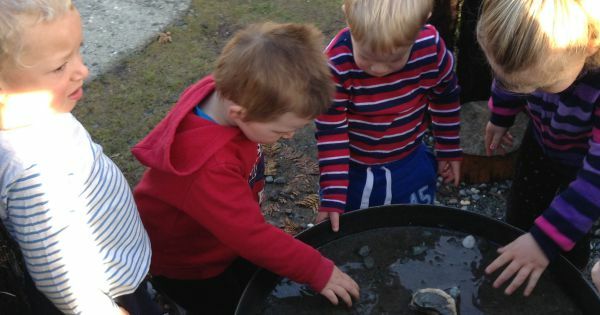 “Playing outside is all about experiencing the world in it’s entirety.” says Head Teacher, Neroli Gardner at Christchurch's Kidsfirst Sunbeam kindergarten. The West Coast of the South Island/Te Waipounamu is renowned for its plentiful rainfall throughout the seasons. In the depths of winter Kidsfirst Glacier Country is often painted winter white. White from the backdrop of snow-capped mountains, snowflakes resting on treetops, crispy frosts on the ground and slick, frozen puddles of ice. For these hardy West Coast dwellers the plummeting winter temperatures and icy conditions are no reason to stop enjoying the great outdoors though. It simply means it’s time to dress warmly when you step outside for a breath of fresh air. Tamariki revel in the chance to blow off some steam on these chilly winter mornings exploring outdoors. 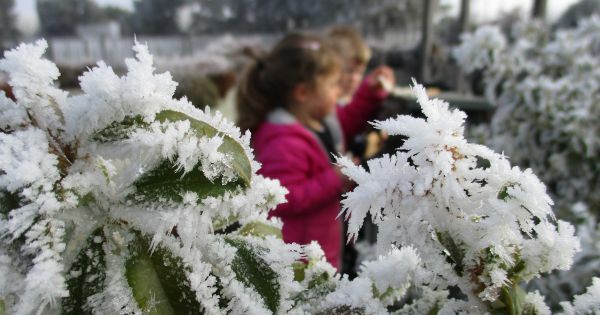 A good frost would have transformed their big backyard into a winter wonderland – with great learning opportunities around the physical properties of ice; poking frozen puddles, scraping frost off the slide or etching their names in layers of ice crystals on the playground equipment. 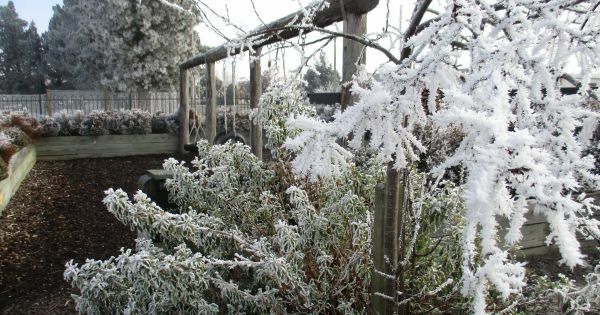 It’s the same for our Central Otago kindergartens with amazing displays of ice, frost and often snow over the winter months. 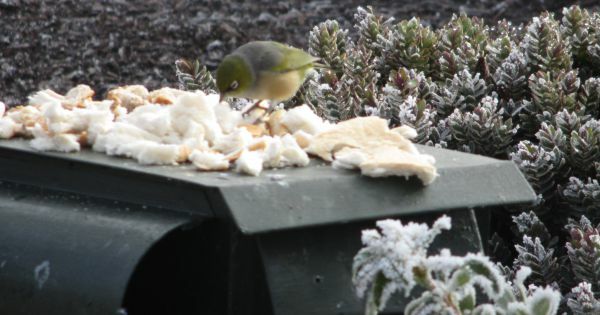 Check out how their big backyard transforms with the magic of winter at Kidsfirst Maniototo kindergarten. 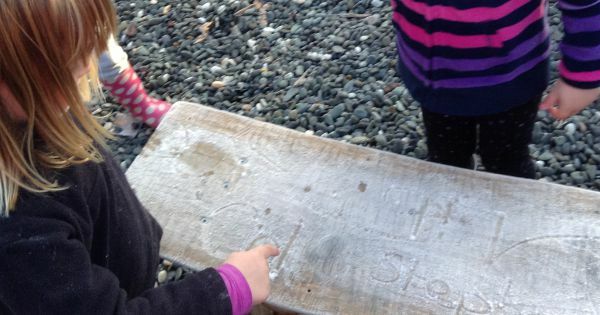 Even though it may not seem so obvious, getting outside into the cold and sometimes wild winter weather helps to increase a child’s capacity to problem solve. It encourages children to adapt their thinking and find creative solutions to a new set of circumstances. Just add gumboots, jackets, hats and umbrellas - and enjoy!